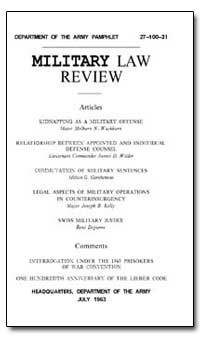 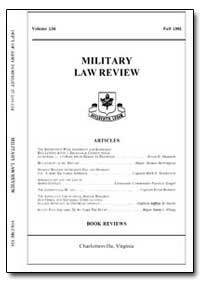 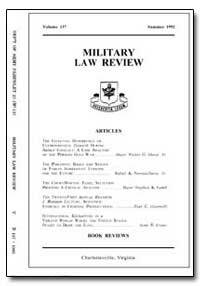 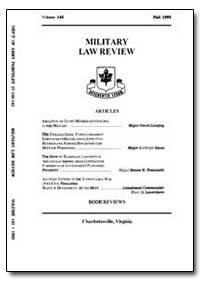 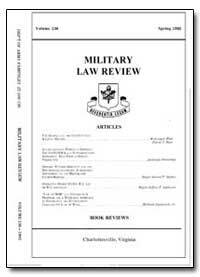 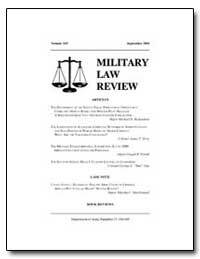 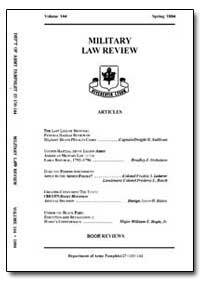 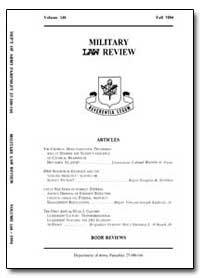 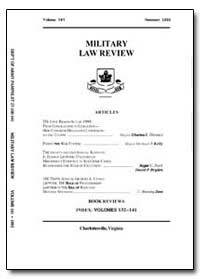 Excerpt: In 1960, two prisoners escaping from a military stockade at Fort Carson, Colorado, kidnapped a p a r d . Their subsequent trial by general court-martial started a judicial process culminating in holdings by the United States Court of Military Appeals that the offense of kidnapping, in violation of Colorado statutes, is also an offense under the Uniform Code of Military Justice. 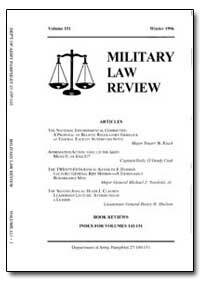 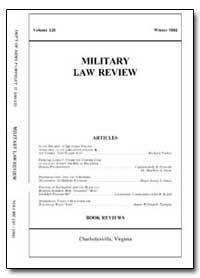 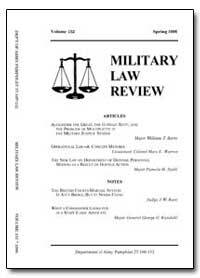 The opinions in these cases focused the attention of military lawyers on general considerations of kidnapping as an offense triable before military courts under military law.